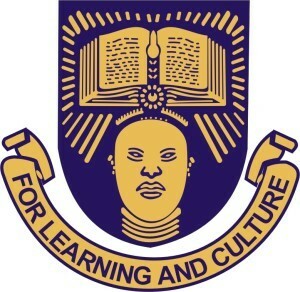 OAU CDL admission form for 2018/2019 is out. In other words, Obafemi Awolowo University Centre for Distance Learning (OAU CDL) E-Learning Degree admission form for 2018/2019 academic session application is still on sale. Interested and equally qualified members of the public are hereby informed. The management of OAUCDL is inviting applications from suitably qualified candidates for admission into the undergraduate Distance Learning programmes of the Centre for Distance Learning, Obafemi Awolowo University, Ile-Ife, Osun State, Nigeria. The programme was introduced in April, 2014 upon approval by the Nigerian Universities Commission (NUC). The Centre has the mandate of providing access to University education for people, who, for some peculiar reasons, cannot engage fully in the conventional face-to-face mode of receiving lectures on campus. The closing date for submission of applications for the OAU CDL E-Learning Degree admission for 2018/2019 has not been announced.